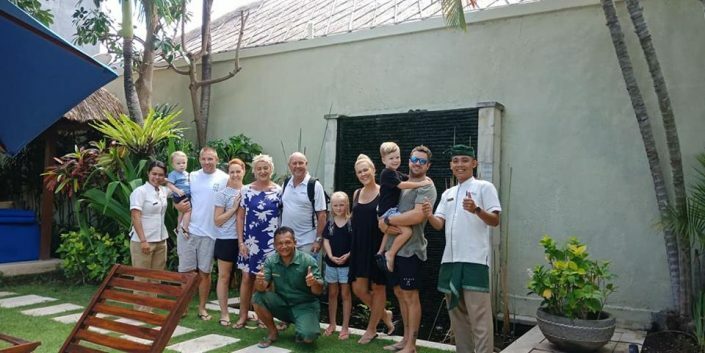 That’s why we have guests returning to us, time and time again.. 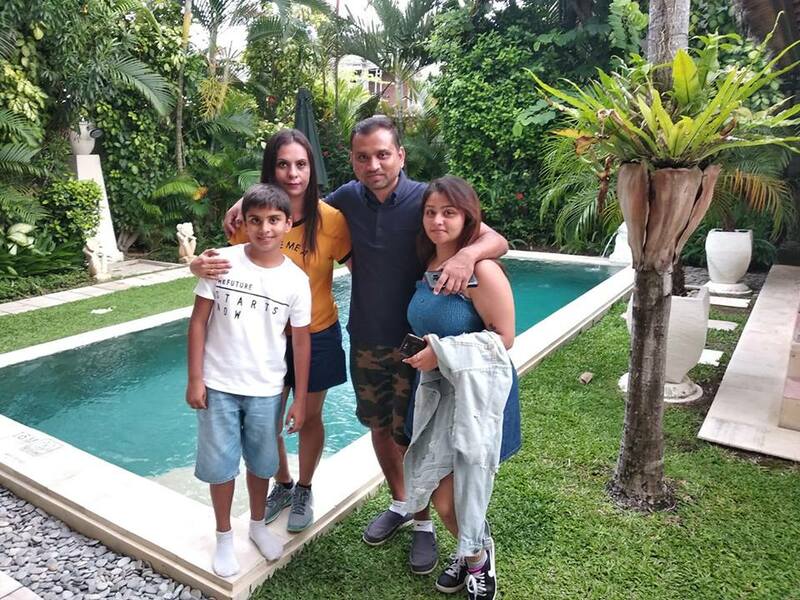 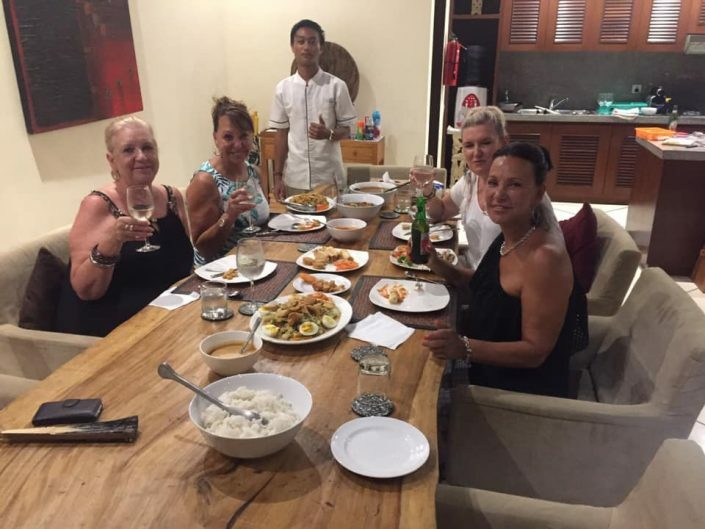 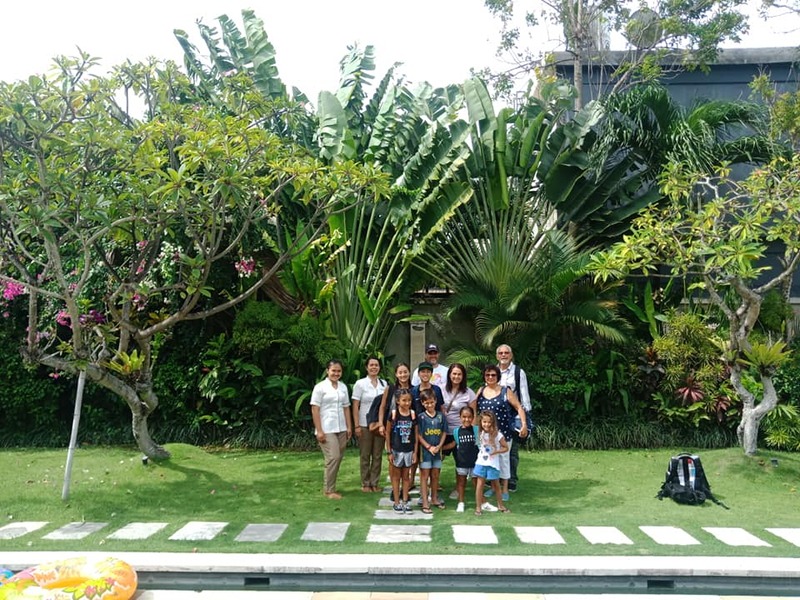 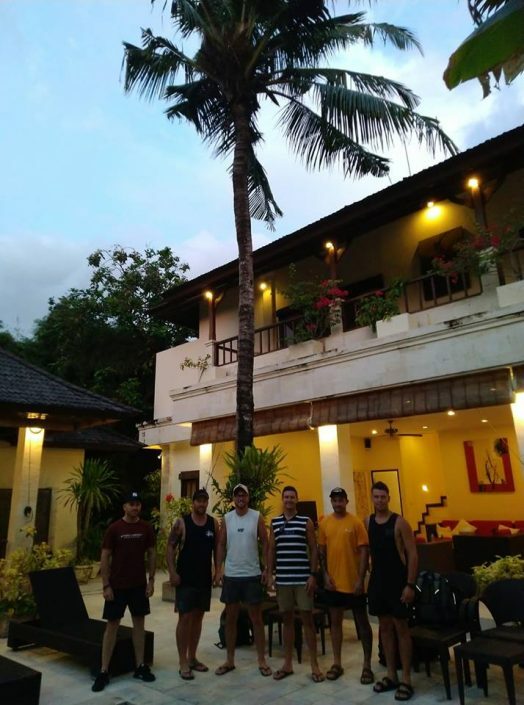 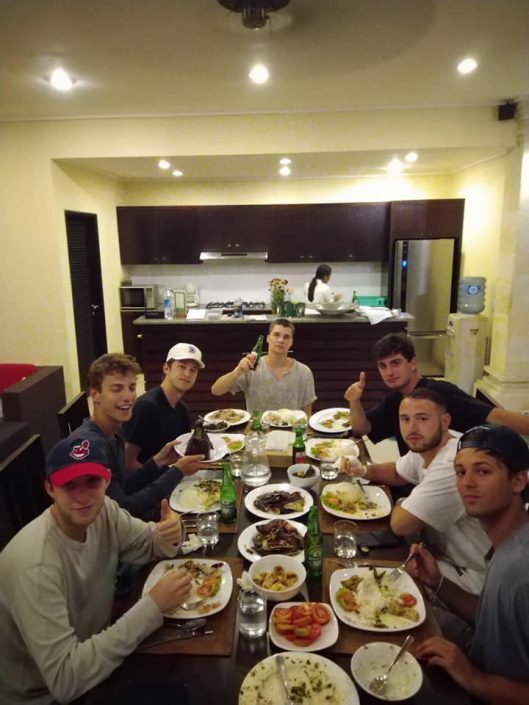 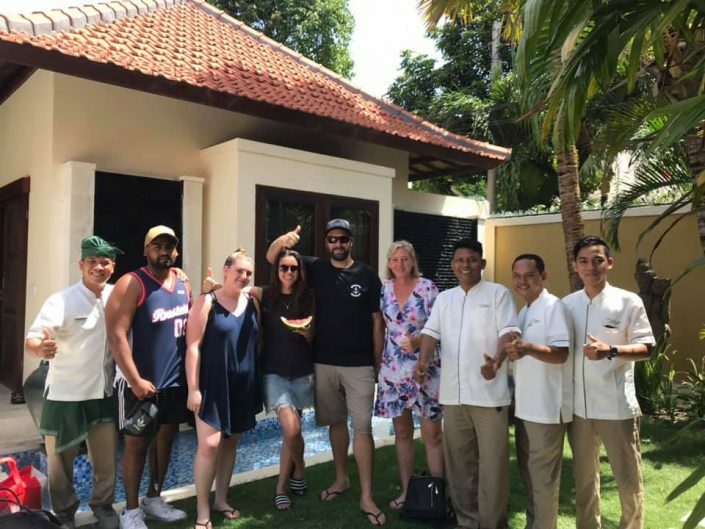 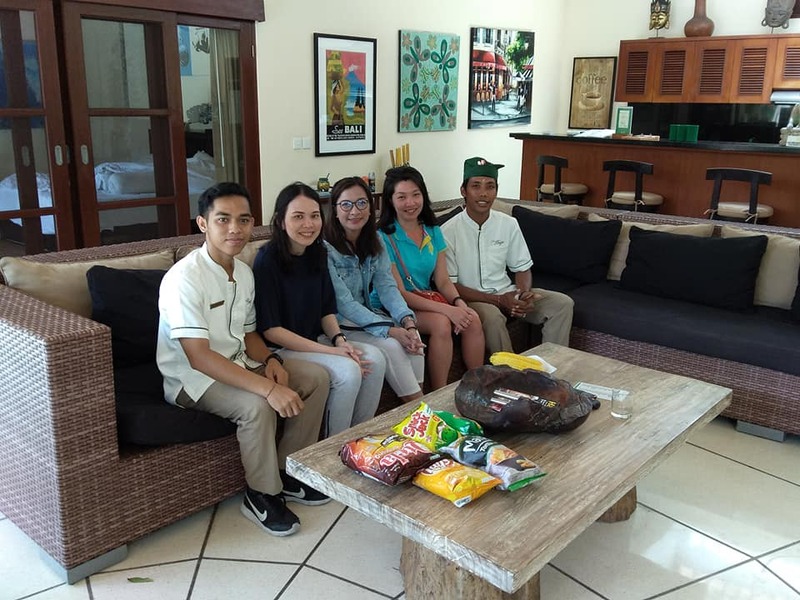 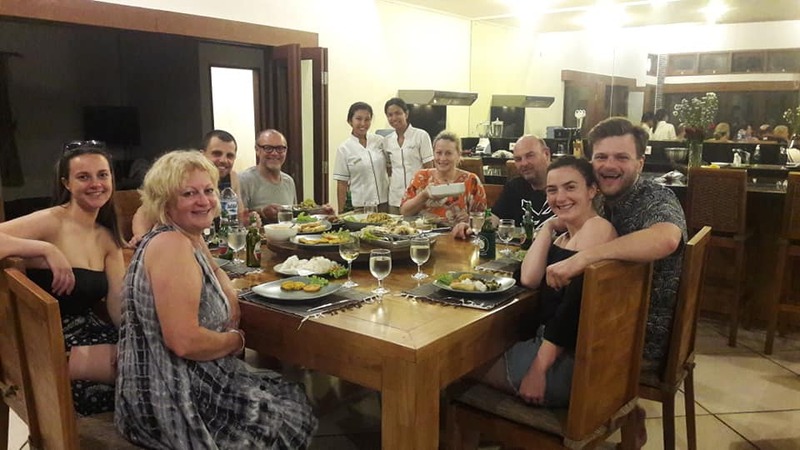 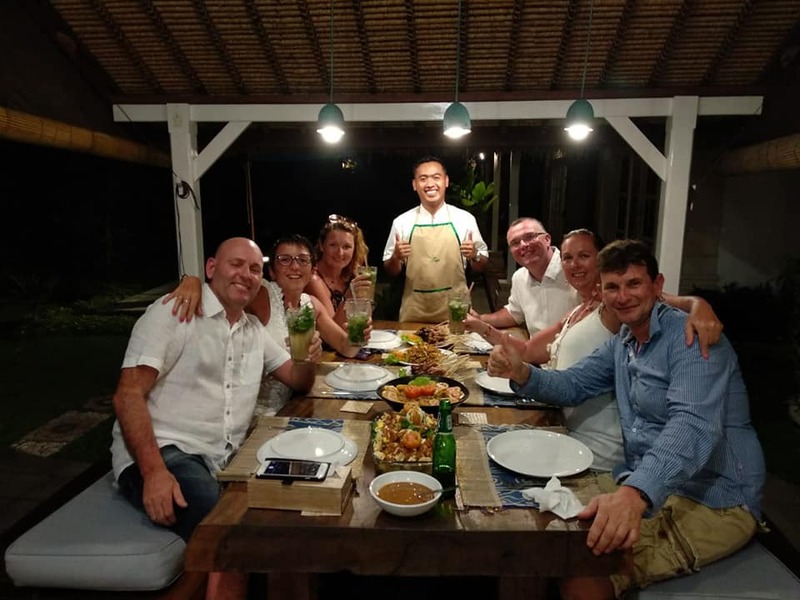 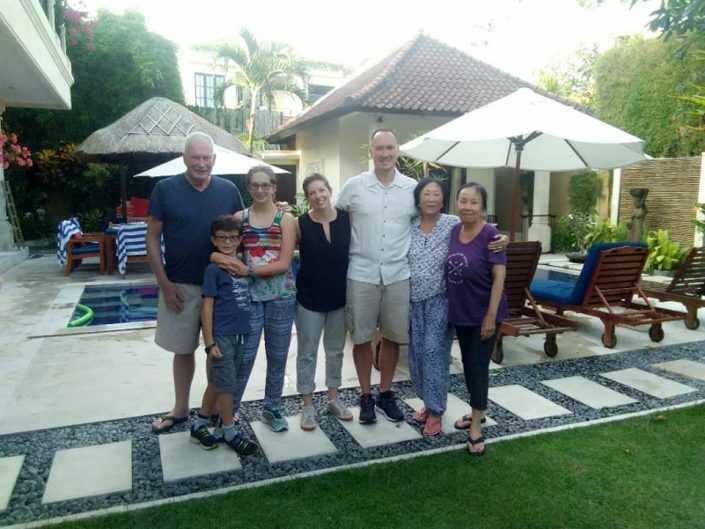 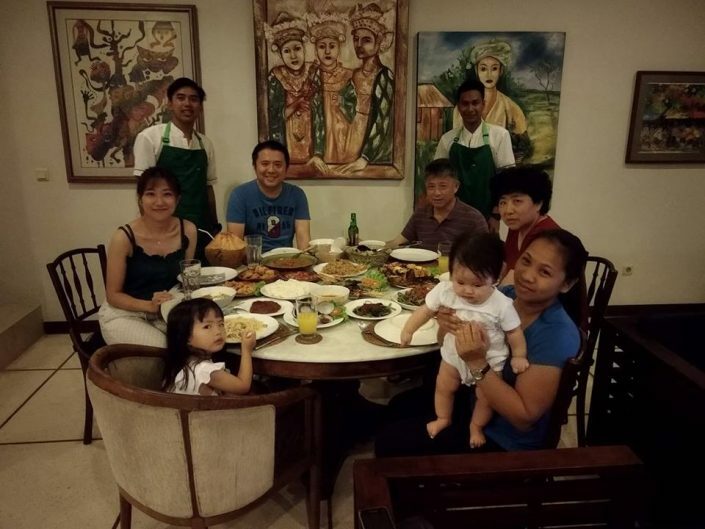 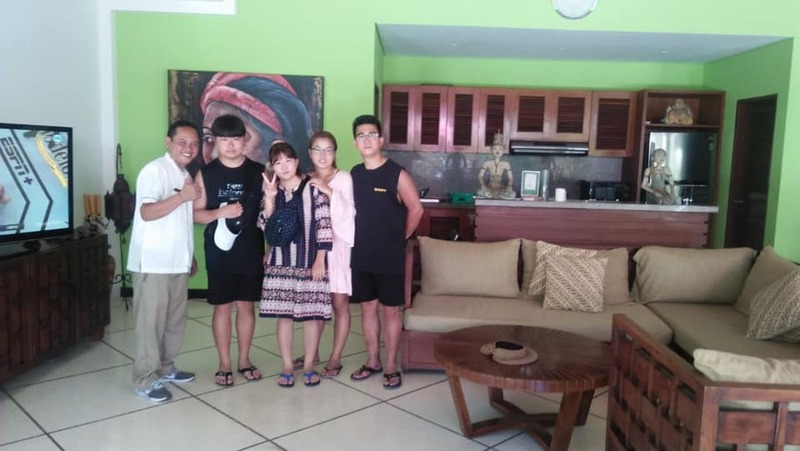 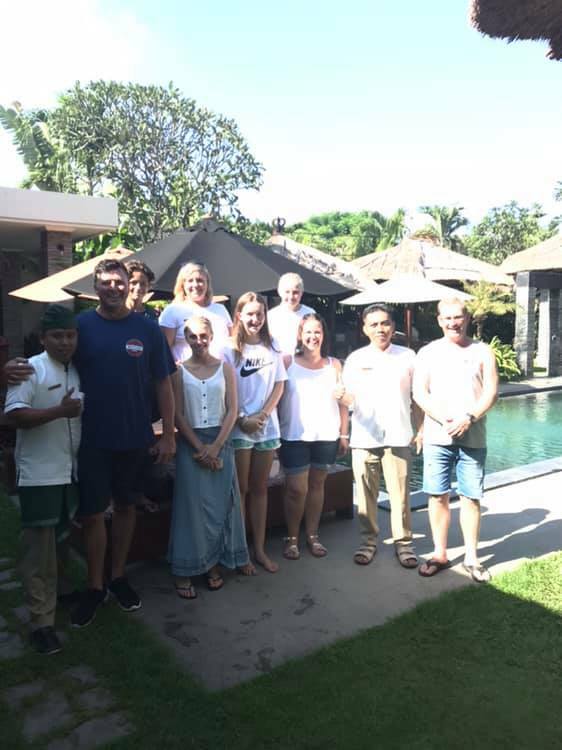 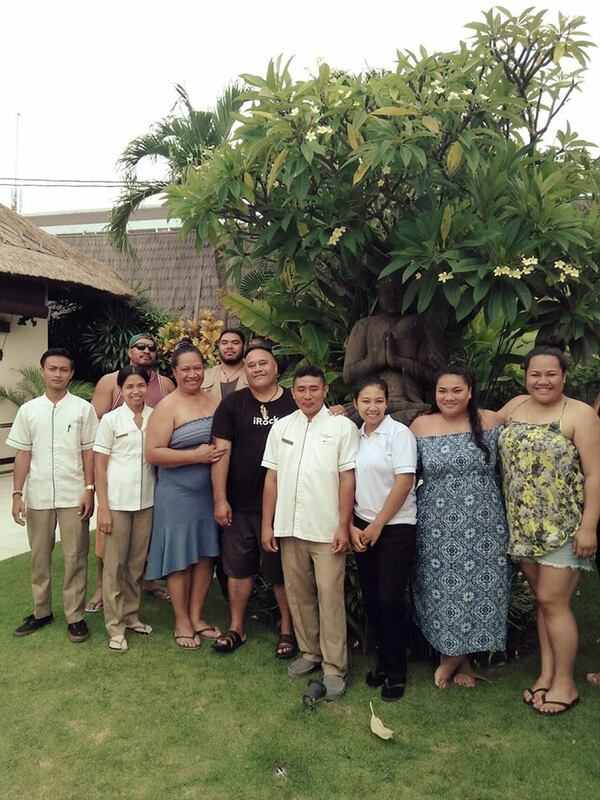 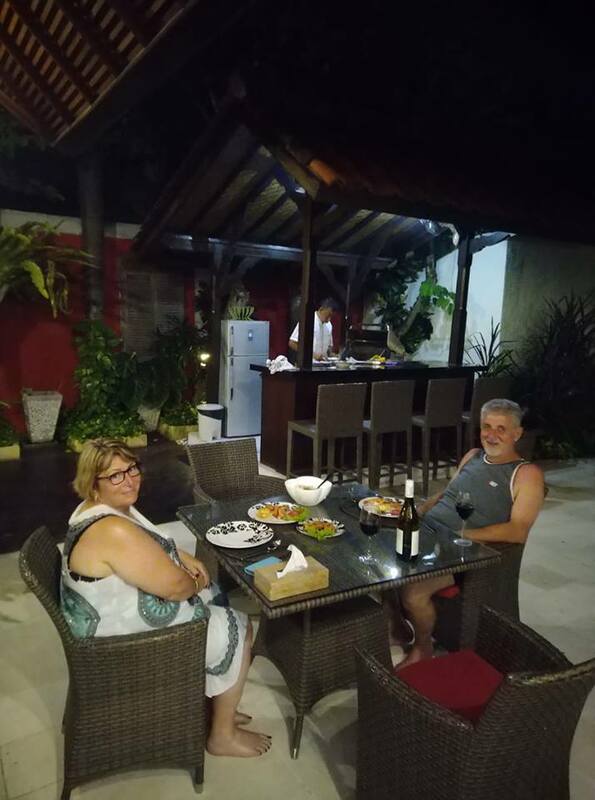 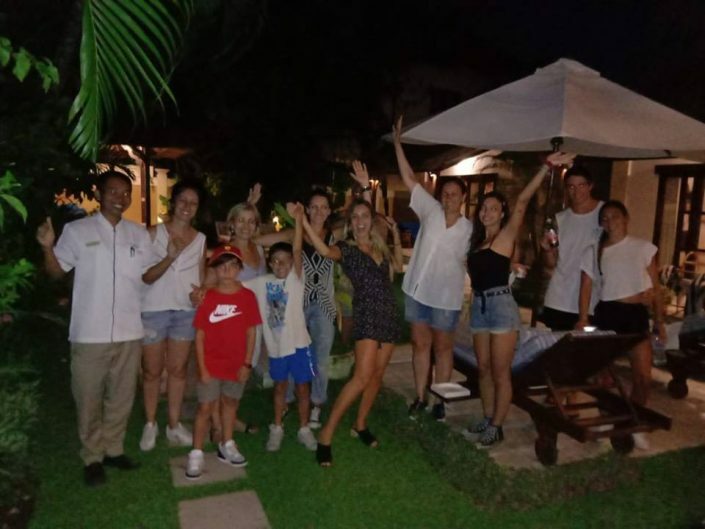 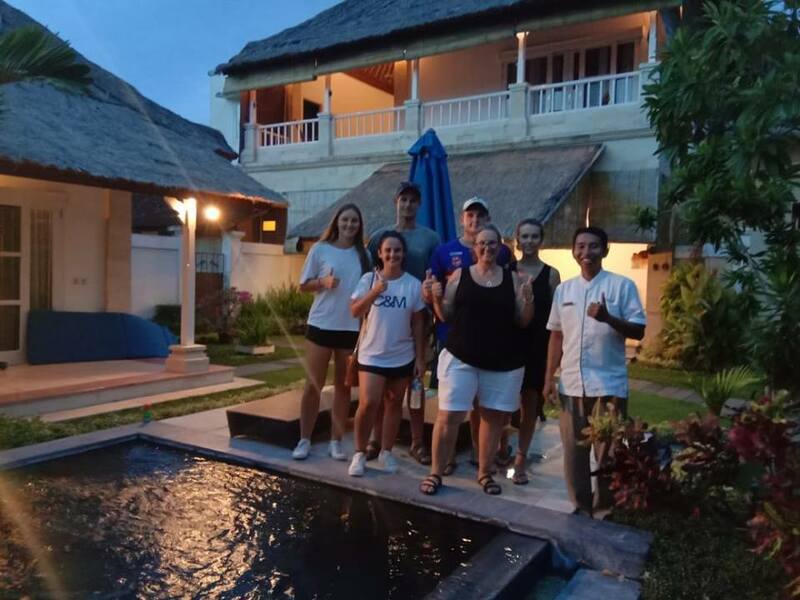 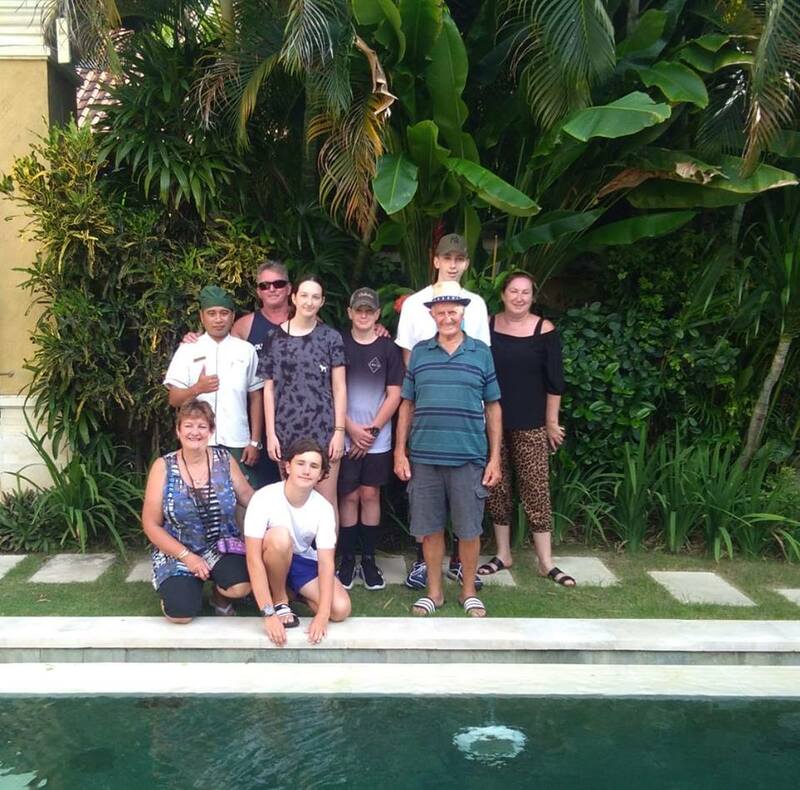 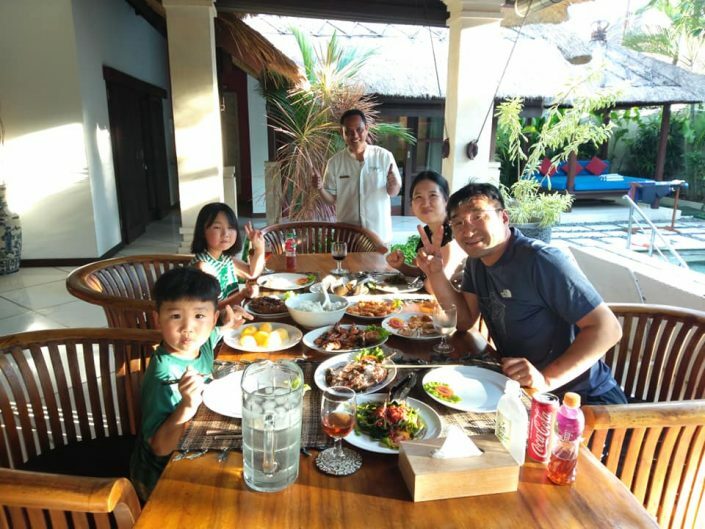 Here at Villa Bugis, we are very proud of our villas – but we become even more proud when we hear guests tell us what a wonderful time they have had staying with us, how fabulous the staff were, how much they enjoyed the food and service, and how much they enjoyed the overall ‘Villa Bugis Experience’. That’s why we have guests returning to us, time and time again..! But, let the pictures do the talking – here is but a few of the thousands of guests we have hosted over the years!